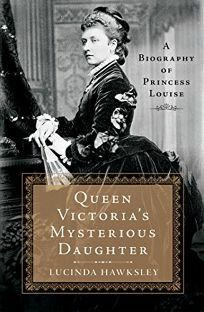 If you’re in Philadelphia this Saturday (30 April), apply now for free tickets to my author talk on Queen Victoria’s Mysterious Daughter at the Free Library (which is also renowned as the home of Grip, Charles Dickens’s pet raven, who the author had stuffed after his sad demise). Books will be being sold afterwards by The Spiral Bookcase (http://thespiralbookcase.com). © Lucinda Hawksley 2019. Last updated 25 April 2019.